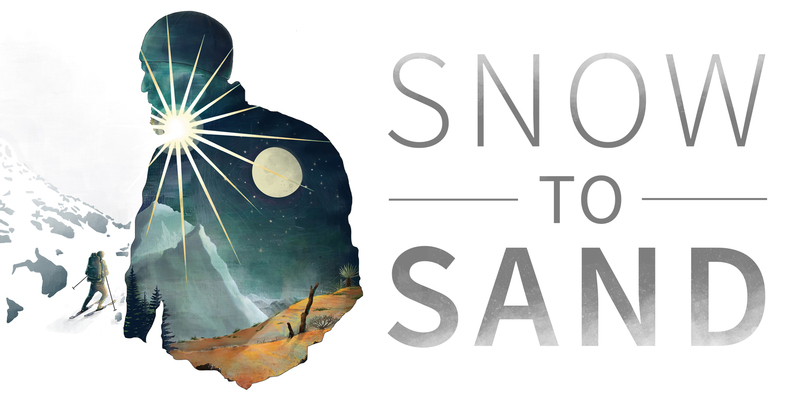 A new feature-length movie named SNOW TO SAND captures Shawn “Pepper” Forry and Justin “Trauma” Lichter on their historic winter PCT expedition. The New York Times called the 2015 adventure “the most daring and foolhardy wilderness expedition since Lewis and Clark.” The duo’s incredible athletic feat presented a unique story about man, nature, and self, set against a global backdrop about humankind’s role in managing the natural world. We appreciate Brent and Jill’s support of the trail through a donation from digital sales of the documentary.